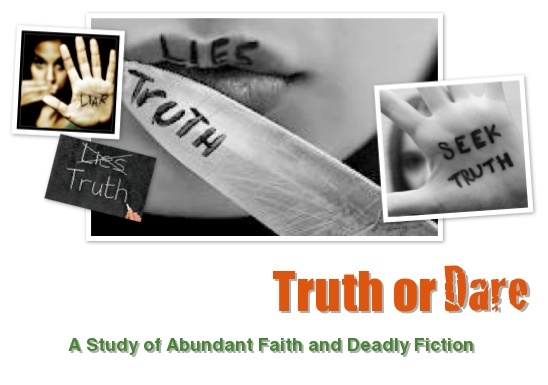 In this study, called Truth or Dare, we have been examining the various chalices that mankind may choose to drink from while searching out eternal life. We have explored seven of the more poisonous libations found in the world’s chalices, and compared them to the life giving liquid that exists in the cup of Christ. These three particular vices, we discovered, are very closely linked because any one of them will aid us in acquiring any one, or all, of the others listed. In other words, if I were to suddenly become a billionaire, and had access to more physical wealth than any one person could spend in a lifetime, then I could use my money to acquire positions of power over others and enjoy any physical pleasure my mind could conceive. Also, if I managed to gain a position of power first, then I could begin to use my influence to gain the monetary wealth I desired and consume the pleasures of my worldly heart. Then again, if one intently chased after the numerous pleasures that this world has to offer, that overwhelming desire to find satisfaction in such things could goad one along until they were wealthy enough or powerful enough to access them. Physical wealth, power, and pleasure — all three available to humanity. All three are a part of our human condition, but all three can be very toxic and deadly if consumed from Satan’s chalice. As each of these three articles showed, it’s only when we quench our thirst for physical wealth, power, and pleasure from the “cup of Christ” that we can really be satisfied and escape their harmful side effects. Why? 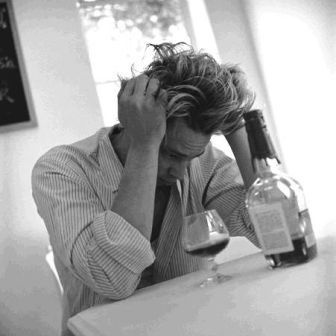 Well, just like with any hard drink if you don’t regulate how much you consume (either by drinking very little of it or by “watering” it down) the potency of that beverage will eventually overtake you. In Christ’s cup, all of our natural, physical desires become mixed with spiritual living water — God’s divine “fruit of the vine” — the holy, blameless blood of Jesus Christ. Consuming this recipe ensures us of life; life filled with an abundance of real joy. 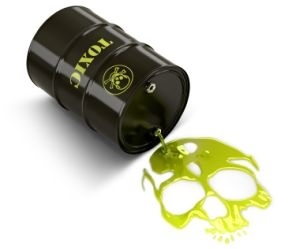 Within these three special vices we saw traces of the first three toxins, but also examined some very dangerous ideologies specific to each of these issues. For example, from within religion, philosophy, and knowledge you can find traces of our desire for physical power. Humanity’s lust for control will drive mankind to abuse their search for spiritual guidance, mental peace, and understanding of all things spiritual and physical. Thus the resulting concoctions reveal a variety of poisonous drinks, as false or legalistic religions appear, worldly ideologies that promote self-centeredness become our focus, and empty teachings that lack the wisdom of God ultimately destroy our lives. Then our final article disclosed the main ingredient, the base substance, mixed into each drink served up in the chalice of Satan. What’s this staple element of potency? Selfishness. No matter what drink Satan chooses to tempt you with, it will always be heavily lined with a huge portion of selfishness. Selfishness is the one ingredient certain to remove our gaze from God and His statutes, and place them inward towards our own desires and wants. As long as we continue to over indulge in the libation of selfishness, then Satan knows we will never successfully surrender our lives over to God (Proverbs 18:1; Romans 2:8; James 3:16). Yahweh will never be respected as our sovereign Creator, Jesus will never truly be our Lord, and the Holy Spirit will never really be our guide. Humanity, as we stated in our introductory article, has a choice. We can embrace the dares that Satan dictates to us, and then experience eternal death, or we can choose to embrace God’s truth, and live forever. Merriam-Webster defines the chalice as a: (noun) a drinking cup — goblet. 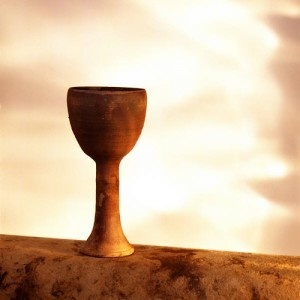 Wikipedia says a chalice is “a goblet or footed cup intended to hold a drink. In general . . . it is intended for drinking during a ceremony.” Most chalices are formed from a precious metal or made of crystal, then they are lined with precious stones and jewels. The reason is they are meant to “wow” and impress people. These aren’t cups for every day use. These are special vessels meant to be used for special occasions. Scripture also compares the truth of God and the lies of Satan as drinks to be consumed by us. 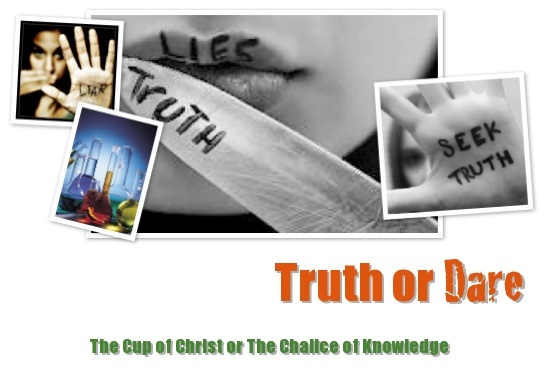 Paul wrote these words to the church in Corinth, “You cannot drink the cup of the Lord and the cup of demons too.” (1 Corinthians 10:21a) Real truth can only be consumed from the “cup of Christ.” Why? 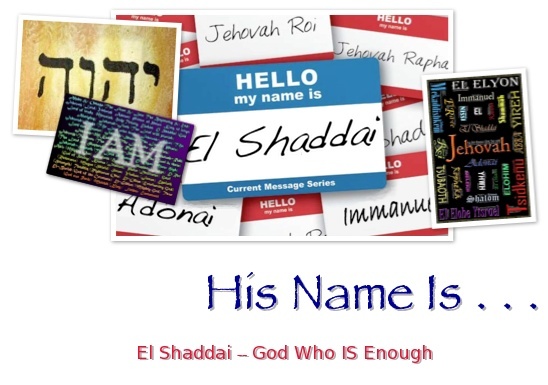 First, because Jesus spoke of Himself as being real truth (John 1:17, 14:6, 18:37) and second, because Christ calls us to consume His truth from His cup (John 4:1-26, 6:53, 7:37-38; 1 Corinthians 10:16). 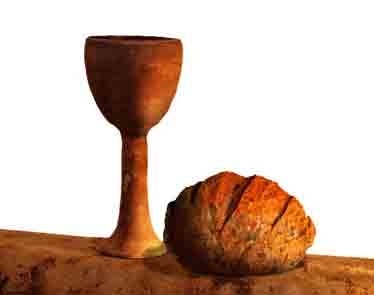 People cannot find the way to experiencing everlasting life by partaking of any old drink from within any old vessel. Not even if the world decorates their vessels with precious metals, stones, and jewels. No matter how much gold and silver is shaped and formed; no matter how many fine and rare stones or jewels adorn the chalice, it won’t make the poison in it any safer for our consumption. Christ’s cup appears simple. It’s not adorned with fancy jewels and other distractions. The “cup of Christ” is plain, understated, and accessible to all. Christ’s cup is absent of fancy decor, because it’s not the drink of selfish, pious, and pompous people. Christ’s cup is to be consumed by the selfless, sincere, and humble human. Men and women capable of surrendering their lives to God, in exchange for the substance that grants them eternal life — the blood of Christ. It’s only by drinking in the sufferings of Jesus — now, in this physical world — that we can be allowed access to the wondrous inheritance of God’s Son. I’ll close with this thought concerning mankind’s endless search for truth and eternal life. It will require us to return to the chamber of the Holy Grail, that we spoke of in our introductory article. As we all stand there, contemplating the various chalices we could drink from, remember this phrase — low probability verses high impact. No matter how many religions, doctrines, philosophies, ideologies, and studies perk your interests and pleasure your spirit, consider the probability of their being true verses God’s Word being true. Consider the impact these religions, doctrines, philosophies, ideologies, and studies will have on your eternal soul verses the impact that God will have on your soul. If you believe there is at least a one percent probability that, when you die, you will be judged by this holy God spoken of in the Holy Bible, and in this series, then you had better seriously consider the cup of Christ. It only requires that you look past the glitz and the glamour of all the other chalices in the chamber, and (as the guardian said) choosing your cup wisely. Imagine with me that medical science has figured out how to manifest academic knowledge into a pill. A college student, needing help with their course work, goes to the pharmacy and asks the pharmacist what kind of “knowledge pills” are available. The pharmacist lifts up a case filled with samples of these modern marvels and opens it up in front of the student. “We have pills for English literature,” the pharmacist stated as he held out a sample. The student quickly takes the pill, swallowing it and almost immediately gains new knowledge concerning English literature. “Wow! What else do you have?” asks the student. “Well, I have some pills for several studies. Such as art history, biology, and world history,” replies the pharmacist. The student urgently asks for samples of these, and gulps them down. Again, almost in an instant, the student has acquired new knowledge relating to those subjects. Then the student asks, “Do you have a pill for mathematics?” The pharmacist says, “Yes, but you must pay for this one.” The student agrees, and waits as the pharmacist walks away to the storeroom. Knowledge. Unlike wisdom, knowledge can be a little easier to acquire, though not as easy as simply swallowing a pill. It requires from us, just as wisdom does, our pursuit of it. Educational facilities can’t force people to learn. Just ask any teacher who’s worked with public school kids for any number of years. They can attest to how hard it is to teach children that refuse to learn, or suffer from a learning disability, but teachers from all grade levels will also tell you how rewarding the job can be when students — hungry for knowledge — grow and grow academically. 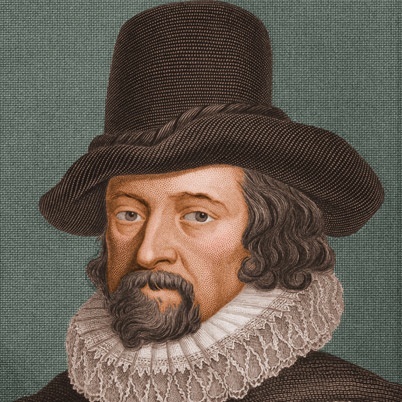 Francis Bacon, an English philosopher, statesman, scientist, jurist, and author (who served both as Attorney General and Lord Chancellor of England), is credited with having said, “Knowledge is power.” It is true that knowledge can empower us to obtain many opportunities in life, but apart from understanding it can become a dangerous weapon. A weapon capable of destroying countless lives. You see, knowledge apart from understanding leaves us empty of wisdom, and a person without wisdom is capable of committing horrific acts against all life forms; especially against human life. There are many ways to obtain knowledge these days, as computers are accessible in almost every area of the globe. There are also plenty of books, and in some areas microfilm is still available. Some television programs are used to educate us, as well as some radio programs, movies, CDs, and DVDs. Smart phones are basically a portable computer which can access the internet, pod-casts, other sound files, and even some movie files. All of these tools grant us nearly instant access to some type of knowledge, but none of these tools are better used than when employed within the academic system, be that system public, private, or home. 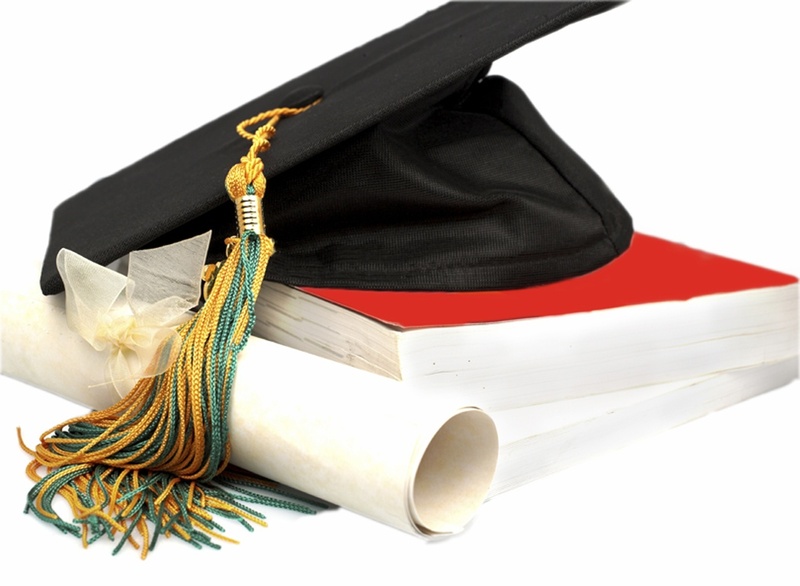 Academia opens us up to all types of knowledge, such as basic reading skills, writing skills, and mathematical skills. From there, mankind can be introduced to countless course studies, for example history, a variety of language skills, the various arts, general business and financial skills, and the many varieties of science, just to name a few. Knowledge really is powerful, but again it must be coupled with understanding to be beneficial to us. Academia may give us access to knowledge, but we must remember that only God can correctly couple our knowledge with understanding. When we allow this to transpire in our lives, then God will grant us access to His wisdom (Proverbs 2:6). We also need to realize the role that faith plays in our attaining real knowledge. People have incorrectly believed that faith is for superstitious people, and not for the person who seeks intelligence. Nothing could be further from the truth. In reality, we all exercise faith on a daily basis. We rarely consider the artistry, mathematics, and science involved in the production of a chair, staircase, skyscraper, car, plane, boat, etc., yet without knowing how these various items happened we day in, and day out, use these tools and believe they will function as expected. That is faith. The faith you exhibited when you sat in your chair today did not in anyway lesson the significance of the artistry, mathematics, and science placed into it, nor did it make you a superstitious fool. As the writer of Hebrews stated in the first verse of chapter eleven: “Now faith is being sure of what we hope for and certain of what we do not see.” We don’t see the creative process of the artist, the mathematical formulas and laws of physics used by the builder of the chair, but we are certain they are properly applied as we hope to sit comfortably and not fall to the ground. This also applies to our faith in the divine Creator. We don’t see God, Himself, but we see and even experience Him on a daily basis through creation and our faith. As our faith grows, so too will our understanding of the knowledge God has made available to us. This knowledge, whether acquired through academia or through simply living life, will eventually give way to God’s wisdom, but only if we grow in our faith and seek to know the truth. This is the premise for which academia began; to teach concerning what is true. Yet despite this lofty goal, and all the educational tools at our disposal, people today are getting less truth, because God’s wisdom — God’s knowledge and understanding — has been removed from academia. One subject where this is most prevalent is the subject of biological science. Linus Pauling, a chemist and pacifist, once said, “Science is the search for truth.” Yet today, in biology classes all around the globe a lie is being taught repeatedly, in spite of the evidence being massed against it. The lie began as a simple scientific theory. A scientific theory that was presented because a certain scientist began to have doubts regarding how life and all of creation happened. The lie? Darwinism, or the study of macro-evolution. Now before we address the lie of macro-evolution in detail, I want you to understand that doubting is certainly a human characteristic. Doubts drive us to question. We question things like who, or what, caused life and all of creation to exist. Doubt moves mankind to ask when and where did such things transpire. Our doubt leads us to ask why things are as they are; to want to understand how things came about. Doubt is a part of the imperfect human spirit, but it is not a virtue. Doubt might push us toward knowing the truth, and it might help us become certain that what we have discovered is the truth, but it can also cause us to miss the truth, altogether. Greg Laurie, an author and pastor, once said, “Sometimes doubt is the foyer to enter the sanctuary of certainty. Doubt is an act of the mind. Unbelief is an act of the will.” You see, though we doubt, and though that doubt can lead to understanding what is true, it will not lead us to believe the truth. That is our choice. If we are determined to ignore the evidences of God and live within our doubts simply because we do not want to believe in God, or simply because we are mad at God and religion, then no amount of seeking answers to our questions — no amount of study — no amount of knowledge will lead us to see, and know God. King Solomon penned in the book of Proverbs, “There is a way that seems right to a man and appears straight before him, but at the end of it is the way of death.” (Proverbs 14:12) This “way that seems right to a man” is the way of knowledge without understanding. It’s choosing to believe in something because we do not want to deal with God’s truth; to foolishly refuse to believe God’s truth thinking that if we refuse it then we will somehow be exempt from it. Unfortunately, choosing to be ignorant of God’s truth does not result in bliss. Recall with me the Warner Brothers’ cartoon characters, Wile E. Coyote and Road Runner. Wile E. Coyote and Road Runner are two of the classic cartoon characters from the Warner Brothers’ animated series known as Looney Tunes. 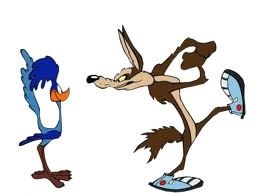 The coyote was always trying to make a dinner out of the roadrunner, but he could never catch him. Wile E. Coyote would even make ridiculous inventions, or make outlandish purchases, to help him catch Road Runner, but it was always to no avail. One of the classic gags that took place in nearly every “Coyote/Road Runner” animated short, was the bit where the coyote would be chasing the roadrunner up through the desert mountains and inadvertently both would go running off of a cliff into the open air. Road Runner would stop (in midair, mind you) and stand there staring at the coyote. Wile E. Coyote would give a big sinister grin, thinking that he had finally caught his fast, feathery foe, but quickly he would realize that he and the roadrunner were defying the laws of gravity. 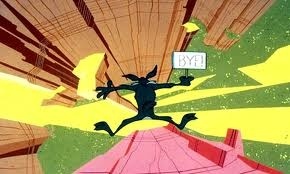 Before making his infamous fall to the ground, a sign would emerge from the coyote asking Road Runner how he was ignoring the law of gravity. The roadrunner would respond with a sign of his own stating that, unlike the coyote, he never studied law. A quick, and hearty, “Beep-Beep” would emerge from the happy-go-lucky bird and off he would go; running across the open sky and back onto the mountain road. Meanwhile, the poor ol’ coyote would drop like a “lead balloon.” Wile E. Coyote would fall into the screen, until all you see is a brief cloud of smoke puffing up from the ground below. In our next two posts we will begin to disclose the foolishness of macro-evolution. We will show you, in as much detail as we can, how scientific knowledge is dangerous when God’s truth and understanding is not applied to it. We will also expose the sinister agenda behind American Darwinists. Looney Tunes is a trademark of Warner Bros. Entertainment Inc. Wile E. Coyote and Road Runner are ™ and © Warner Bros., or Turner Entertainment Co. All rights reserved. In Article II, part one, we began looking into the choice we have in life to embrace the chalice of power or the cup of Christ. In this introductory article we saw how power, apart from God’s intent, is raw, roguish, and destructive; very much like a cancer cell is to a healthy cell. We also ended the article by naming the cure for this cancerous force, and that cure is God’s grace. But, what is grace, really? (noun) the free and unmerited favor of God, as manifested in the salvation of sinners and the bestowal of blessings//a divinely given talent or blessing: the graces of the Holy Spirit//the condition or fact of being favored by someone: he fell from grace because of drug use at the Olympics. (verb) do honor or credit to (someone or something) by one’s presence: she bowed out from the sport she has graced for two decades. Grace, real godly grace, is strength. God’s grace is power! That is why grace is both a noun (person, place, or thing) and a verb (being and doing). Grace is free, and can only be acquired from God. Grace is a divine blessing from God and mankind can honor Him, and others, with godly grace just as He has honored us with it. Grace truly is God’s chemotherapy for Satan’s cancerous perversion of power. – Physical: anything involving the human body, its senses, and its sexuality. – Mental: anything involving the human mind. – Spiritual: anything involving the human spirit/soul; things of a religious nature. Physical power can be manifested in several ways, but these three particular forms are most prevalent. First, it can appear to us as political power (governmental affairs of a given country), second is monetary power (financial affairs involving currency), and third is emotional or sexual power (affairs relating to the most basic of human instincts, physiological processes, and activities connected with physical attraction or intimate physical contact). 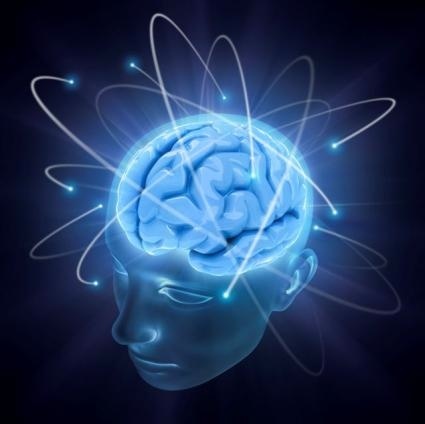 Mental power is exhibited when someone manages to gain influence or control over someone else’s thought processes. Advertisers use mental influences to sell products. Politicians use aspects of mental control to gain your support. Men and women, alike, use this type of sway to connect with one another and mate. Psychologists utilize this type of power to help heal their patients. Hypnotherapists do the same, all be it in a more invasive way. Spiritual power, just as these other two-forms of power, are used for the soul purpose of controlling the unseen. Satan attempts to stay in power over mankind by influencing our spirits to rebel against following God’s statutes. 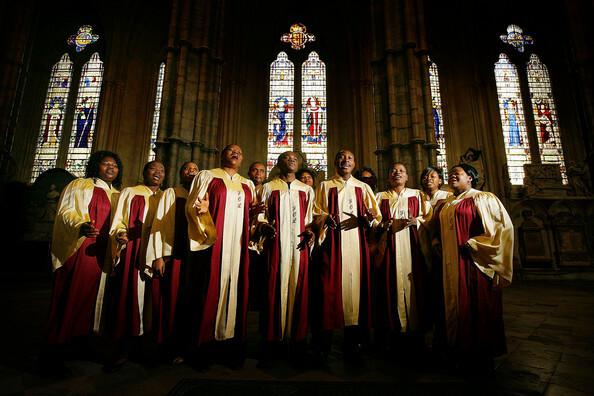 Religious leaders make use of this power to attract people to their churches, mosques, temples, and synagogues, and to promote their belief systems. God uses His powers over the unseen to restore humanity to Himself, through the gift of His divine grace, and to make us the true worshipers that He originally created us to be. Power, both perverse and pure, exists all around us. No one form of power is ever initiated without the use of the other forms. Though we see ourselves as physical beings we still use mental and spiritual powers, either for good or for bad. Though we conceive ourselves as mentally superior, we still tap into the body and soul to achieve virtue or malice. Whether you believe in the power of the spirit of mankind, or not, the mind and body play a part in the power of the righteous spirit or the evil spirit. Power is everywhere, but apart from God’s purpose it becomes rogue — out of control — cancerous. 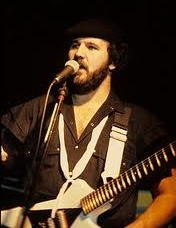 The world received yet another horrible display of this rogue power, all too recently, in Newtown, Connecticut, USA. For what ever reason, a deranged young man decided to go on a killing spree and attempt to destroy countless lives. This wasn’t just physical brutality on display, or mental issues too long undealt with. This was a cold reminder of what can happen when God’s power is removed from the spirit of humanity. All too often, when a tragedy like the Sandy Hook massacre occurs, people want to analyze the symptoms they think are at the core of the incident without really diagnosing the problem. They want to attack the tools used during the offense, and help promote some political agenda, while yet again avoiding to understand the real issue involved. It’s only when we open ourselves up to understanding why power has become so corrupt that we can hope to overcome such tragedies as this one in Connecticut, USA. Mankind has to embrace an understanding of its fallen nature, and in turn give its corrupt nature to its Creator to correct. Only through God’s grace can we ever hope in a brighter tomorrow. Without embracing God’s grace in our lives, we can never overcome Satan and his demonic power. Only by returning our lives to God’s holy influence can humanity escape being nothing more than puppets in the hand of an evil puppet master. Did you pay attention to the process that Satan followed to draw God the Son away from God the Father? The Devil first attacks Jesus’ humanity. This is an attempt to split the flesh away from the spirit. Mental power is being used by Satan to get Jesus to focus on the fleshly things (namely Christ’s physical need for nourishment) in order to remove His focus from His purpose. 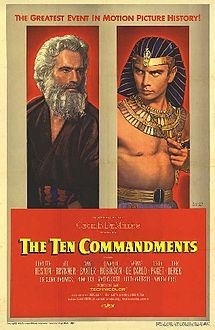 Christ quotes a Scripture verse (Deuteronomy 8:3) and Satan loses this first attempt to dethrone the Prince of heaven. The next temptation confronts Christ’s spirituality. Satan couldn’t get Jesus to focus on the flesh, so he tries to use Christ’s deity against Himself, even quoting Scripture (Psalm 91:11-12) to the incarnate Word of God. In doing this, the devil is wanting Jesus to use His godly powers for His own personal gain. After all, Jesus is God’s only begotten Son, and the Father would never let anything bad happen to His own child. This attack didn’t work either, and after Jesus completes another Scripture quote (Deuteronomy 6:16), Satan has to attempt a third attack. The final temptation, was a last ditch effort to lure Christ from His Father’s purpose. Satan offers Jesus all of creation. Yes — all of creation! The Devil couldn’t get Jesus to focus on His physical needs. Satan couldn’t get Jesus to abuse His spiritual powers, so now he offers Christ the only thing he had left to bargain with — the very thing he stole from humanity — the rule of creation. Oh, the audacity of this demon king. Satan lost out on being God’s most cherished cherub just because he thought he could rule over God and the heavens. Losing at that, the silly serpent then steals the dominion of earth from mankind and turns around and offers it up to Jesus, but only if Christ will bow down and worship him. Satan was willing to give up his last chance at ruling something God created for the chance at having God’s own Son worship him — it was all about the power he longed for from the beginning. If Satan couldn’t be over the entire triune God, then at least he could rule over the second of the three — Immanuel. You see, Lucifer couldn’t defeat the triune God, all at once, for the rule of the heavens. Maybe though, Satan could defeat God the Son, alone, and get Him to worship him. Are you following this? Satan was still sulking over his loss of station and power. Sure he was ruler here, but he knew (and knows) that rule was (and still is) temporal, and only because the triune God had allowed it. Satan also knew he was offering up stolen goods to the very one who created it and who technically still owned it, and yet that did not detour him from trying. 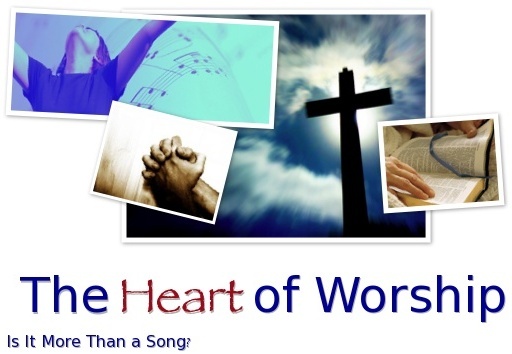 “Oh to have at the very least, Jesus — the Son of God — worship me,” the Devil must have thought. Satan thought wrong, for with a final quote of Scripture (Deuteronomy 6:13) the battle was lost, and upon Christ’s final rejection of the Devil, Satan left Him and angels came to attend to His needs. Righteous power will always win over the forces of unrighteousness. Did you happen to notice how Satan was so quickly defeated? Scripture. God’s Word really is a mighty two-edged sword (Hebrews 4:12), and even though Satan knows of God’s Word he cannot wield it as a weapon against us, or God, because he doesn’t know God’s Word personally. Only we can, because God’s grace has allowed us to have a personal relationship with His very Word made into flesh. That godly Word, come to life, is Jesus. Jesus is the weapon we can wield against Satan. Jesus is the power of God’s grace, come to life. Jesus loves me, this I know, for the Bible tells me so. Little ones to Him belong; they are weak, but He is strong. Yes, Jesus loves me; yes, Jesus loves me. Yes, Jesus loves me, the Bible tells me so. All rights reserved. The brief information quoted from this book appears in this article with the permission granted per the copyright statement which appears in the first edition publication, September 2012. Published by Thomas Nelson, 501 Nelson Place, Nashville, TN 37214 — (615) 889-9000; www.thomasnelson.com/.